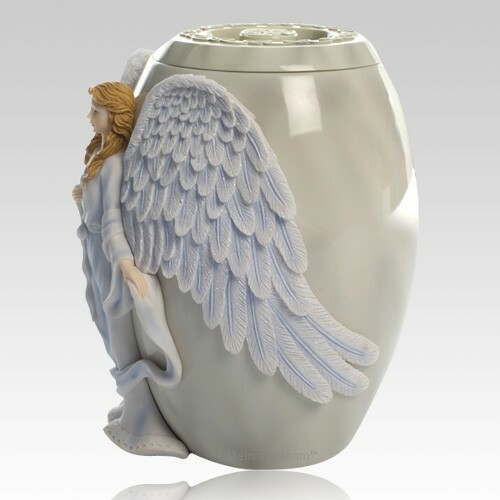 The Beloved Angel Cremation Urn is a magnificent tribute for a loved one. 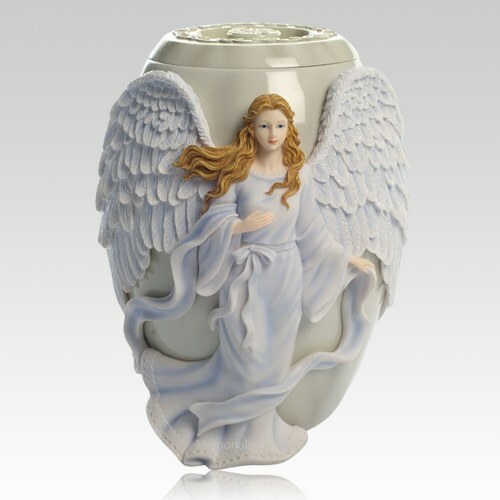 The Angel will give a feeling of warmth and peace. 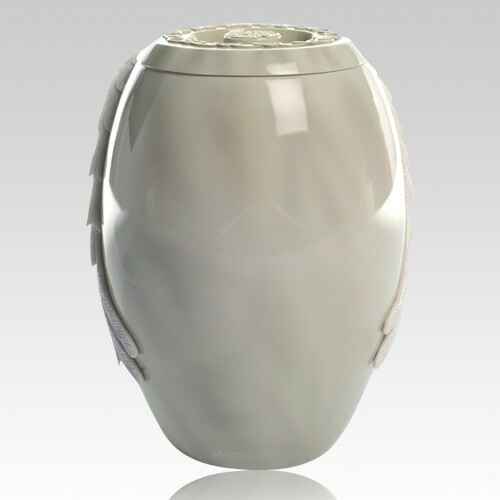 The urn is made of high quality poly-stone. 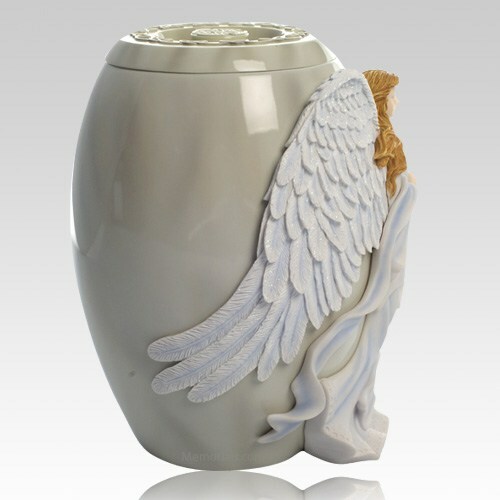 "My Mother had passed away and Dad had her cremated as they planned but he could not choose an urn. I found this one online and had it sent to him, he said when he saw it he knew that is why he hadn't found one before because this was the one for her. It was so beautiful and its delicate features and hair looked like her in her younger days. 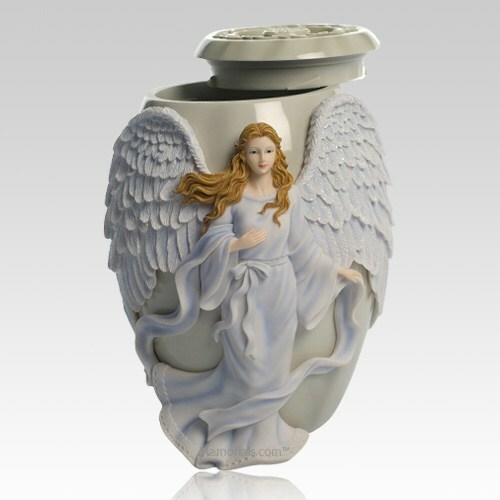 He has now displayed the urn in the living room and he said when he looks at it he feels connected to Mom.